﻿ SS 321 Stud Bolts, Stainless Steel 321 Fasteners, SS 321 Nuts Exporter. ASTM B193 Stainless Steel Hex Bolts, SS 321 Heavy Hex Nuts Exporter, Stainless Steel 321 Stud Bolts, SS 321 Washers, Stainless Steel 321 Anchor Bolts Supplier. We, at Amco Metals, through efforts and innovation have cultivated a wide product portfolio. Our clients are serviced with a premium buyers experience, directing them to choose a fitting product for their business. We are an ISO 9001: 2015 certified company, focused on creating strong customer-oriented engagements. We are a manufacturer, trader, stockist, supplier, and exporter of SS 321 Fasteners that are heat resistant besides being impervious to carbide precipitation due to added Titanium. 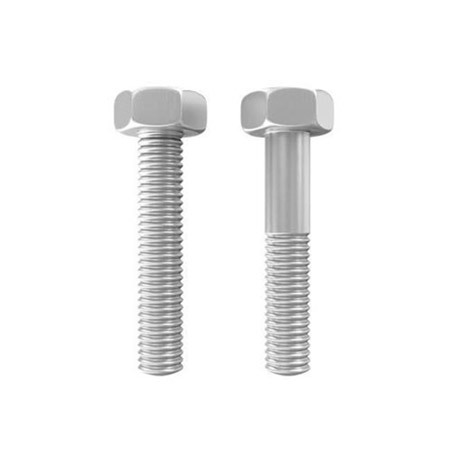 Our SS 321 Stud Bolts are hardware devices that mechanically fastened or clamped, either permanently or temporarily. They are quick to fit and remove too. 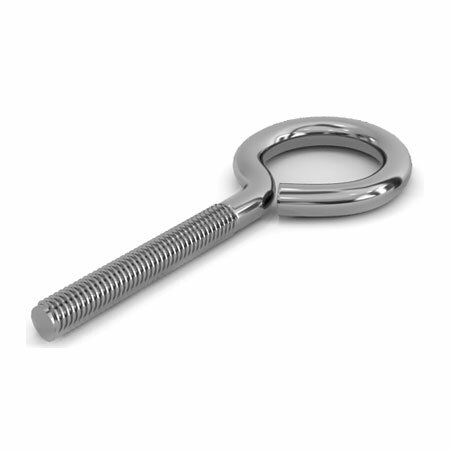 Our UNS S32100 Stainless Steel 321 Heavy Hex Bolts have good creep strength and oxidation resistance and resist intergranular corrosion. We provide Stainless Steel 321 U-Bolts to the high-temperature application industries like the oil refinery and automotive. over the past 25 years, we have studied the market trends closely and delivered products as solutions to the same. 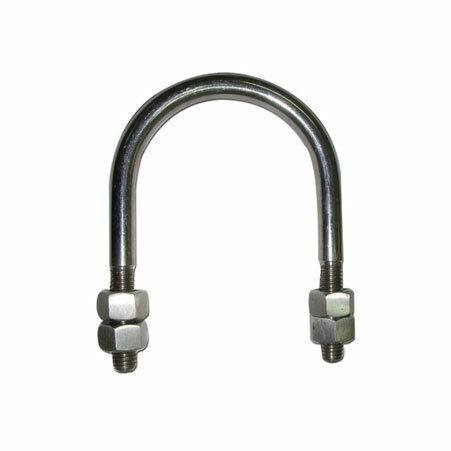 Stainless Steel 321 Eye Bolts, SS 321 Fasteners Manufacturer, Stainless Steel 321 U Bolts, SS 321 Heavy Hex Bolts, Stainless Steel 321 Fasteners Supplier. Croatia, Hong Kong, New Zealand, Jordan, Egypt, France, Mexico, Mongolia, South Korea, Indonesia, Lebanon, Peru, Poland, United Arab Emirates, Denmark, Israel, Kuwait, United States, Angola, Thailand, Kenya, Saudi Arabia, Mexico, Iran, China, Bhutan, Trinidad & Tobago,Tunisia, Spain, Kazakhstan, Belarus, Ecuador, Macau, Namibia, Italy, Chile, Vietnam, Tibet, Afghanistan, Chile, Belgium, Singapore, Zimbabwe, Algeria, Ghana, Estonia, Bangladesh, Canada, Morocco, Nigeria, Norway, India, South Africa, Puerto Rico, Netherlands, Turkey, Germany, Lithuania, Portugal, Poland, Slovakia, Switzerland, Colombia, Gambia, Bahrain, Philippines, Australia, Serbia, Czech Republic, Iran, Japan, Iraq, Gabon, Romania, Russia, Malaysia, Oman, Costa Rica, Nepal, Venezuela, Brazil, Argentina, Libya, Bulgaria, Yemen, Pakistan, Ireland, Nigeria, Hungary, Bolivia, United Kingdom, Azerbaijan, Austria, Taiwan, Sri Lanka, Ukraine, Finland, Qatar, Sweden, Greece. Courbevoie, Gurgaon, Manama, Seoul, Bhopal, Hanoi, Cairo, Howrah, Ernakulam, Vadodara, London, New Delhi, Caracas, Noida, Lagos, Los Angeles, Jeddah, Kuwait City, Chiyoda, Mumbai, Hong Kong, Gimhae-si, Santiago, Coimbatore, Abu Dhabi, Dubai, Pune, Haryana, Muscat, New York, Colombo, Atyrau, Melbourne, Jaipur, Thiruvananthapuram, Toronto, Faridabad, Al Jubail, Aberdeen, Ranchi, Moscow, Bogota, Perth, Bengaluru, Bangkok, Montreal, Mexico City, Nashik, Lahore, Vung Tau, Kanpur, Thane, Algiers, Tehran, Kuala Lumpur, Rajkot, Doha, Madrid, Chennai, Ulsan, Singapore, Dammam, Edmonton, Hyderabad, Chandigarh, Secunderabad, Jakarta, Geoje-si, Visakhapatnam, Sharjah, Pimpri-Chinchwad, Navi Mumbai, Ludhiana, Kolkata, Surat, Rio de Janeiro, Al Khobar, Indore, Houston, La Victoria, Riyadh, Port-of-Spain, Milan, Brisbane, Granada, Ankara, Karachi, Busan, Petaling Jaya, Nagpur, Calgary, Istanbul, Baroda, Ahvaz, Sydney, Ahmedabad, Ho Chi Minh City, Jamshedpur, Dallas.